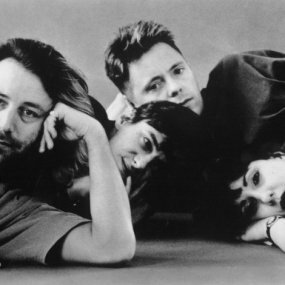 Mondo Indie Dance Party: Bring on The Holidays, It’s a New Order/ Joy Division Special Edition! Have you had enough holiday parties yet? Are you eager to warm up on the dance floor without the threat of mistletoe in your face or another holiday song chiming through the speakers? This Saturday we’re going to celebrate the season by not celebrating it. Instead of decking the halls, we’re opening our own little Hacienda and replacing White Christmas with Blue Monday, Winter Wonderland with Love Will Tear Us Apart for a New Order, Joy Division, Factory Records fete! 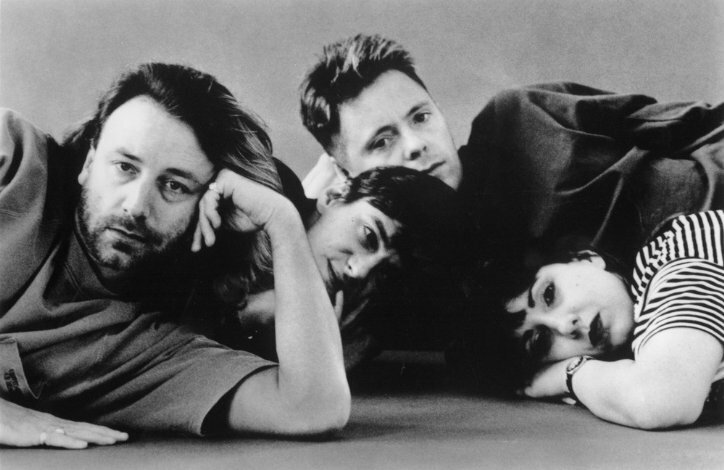 We’ll be playing some iconic tracks along with some more unusual songs from the New Order catalog along with our usual mix of classic and brand new indie gems. Come and join us! JOIN this event for reduced entry — just $3 ! Miss Modular, Kevington and Dr. Maz spin Indie Rock & Pop, Brit Pop, Post-Punk, Swedish pop, Girl Groups and more!